When you’re thinking about buying an RV—whether you expect to be financing it or not—the second most important thing you need to understand about RV pricing is how an RV depreciates. 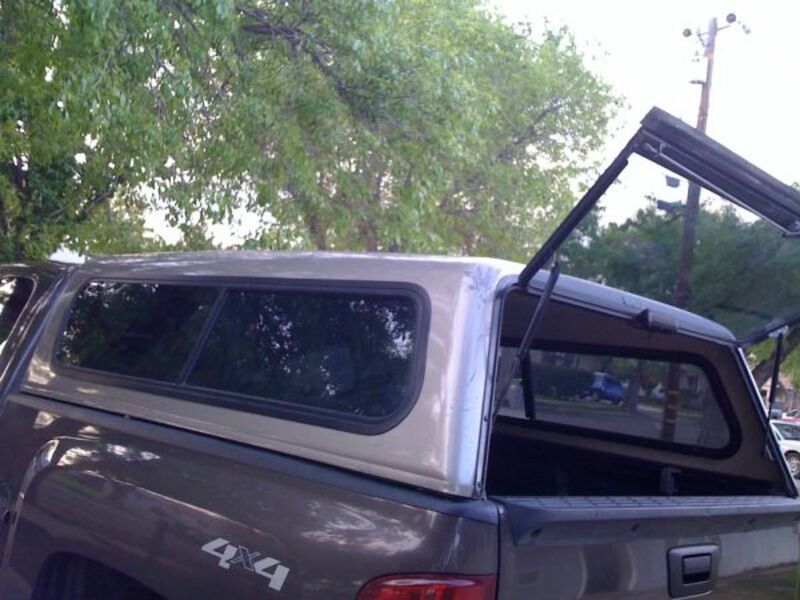 RVs, like cars, continually depreciate in value over time. The better and more popular designs might hold their value much longer than more cheaply made RVs, but you must understand that all RVs depreciate in value. Because of this continual devaluation of any RV, you need to understand how RV depreciation actually works. But sad to say, you will not find a rock-solid table of projected rates of depreciation for any RV model. 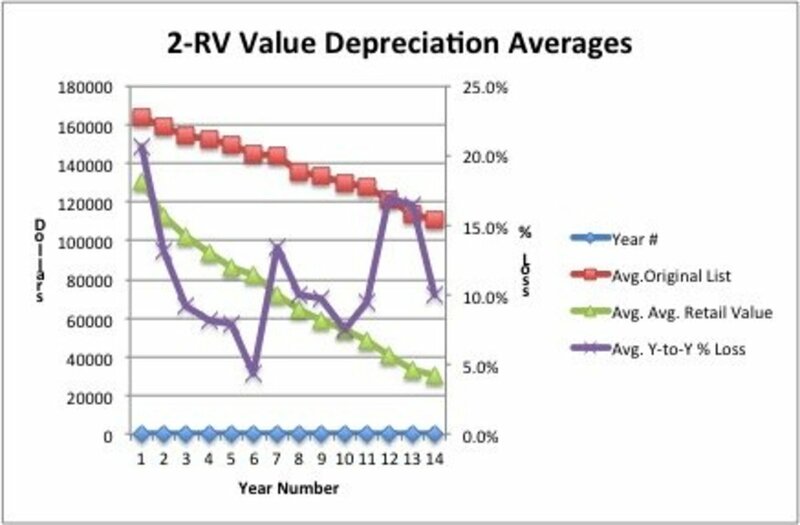 One of the problems with looking for a depreciation table for all RVs is the fact that each RV depreciates differently over time and this depreciation is often affected by a number of economic issues. Before you go on reading, please read part one of this series to learn the special terms and sources for establishing the values of RVs. Here are some depreciation-related facts that you can use when you are shopping for an RV and are ready to begin your negotiations on a particular RV. A new RV drops in value by around 30% when you drive it off of the lot. No one pays the list price for an RV. It just isn't done, expect to pay less. In fact, you should expect the dealer to offer a new RV to you at a discount of at least 5% up to as much as 25%. If not, find another dealer. On average, by the end of the sixth year of an RV’s life, you can expect your RV to be worth about half of what it cost new. 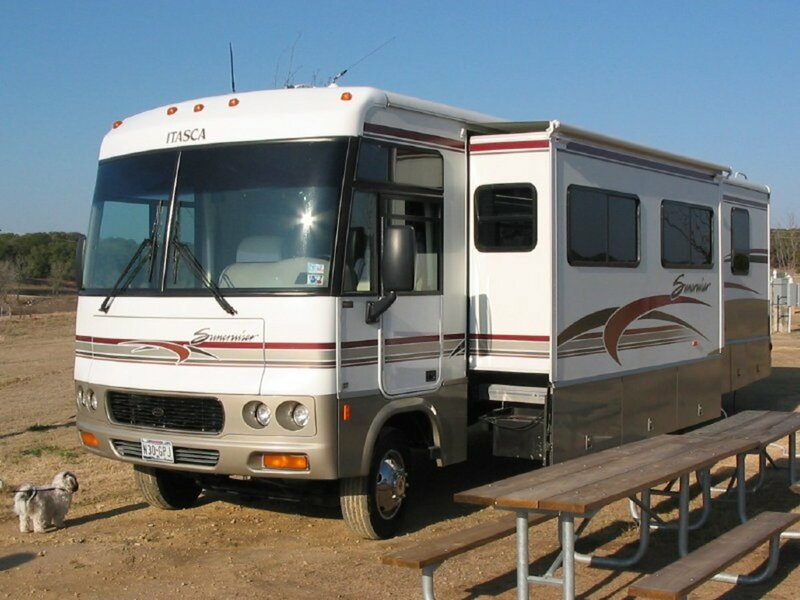 Depreciation of an RV stops when the depreciated value equals its estimated scrap value. A 20-year-old Winnebago, Bounder, or one of the other popular brands of motorhomes can still be worth as much as $4,000 to $6,000, if it is in Good to Excellent condition. The rare Classic RV’s will actually stop depreciating eventually and begin appreciating in value at some point in their lifetime, if they are kept in excellent condition. Economic conditions and fuel prices are the two most prominent causes of large changes in the depreciated values of an RV, especially the larger models of motorhomes. As mentioned, you will not find a standard table of annual depreciation rates that applies to all RV’s under all conditions. But, if you take several popular motorhomes that are relatively similar, and have been produced over the past dozen years or so, you can come up with some interesting numbers from the history of these motorhomes. I went through the NADA data and selected two models of motorhomes, a 35-foot Fleetwood Bounder and a 35-foot Winnebago Adventurer with comparable accessories included. Both of these models are quality 35-foot-long motorhomes that have been built for decades and are popular with the average motorhome buyers. I avoided using the lower end and the higher end manufacturers motorhomes to get what is hopefully a more realistic set of examples for models that had higher sales volumes. I used the Original List Price and the BASE Average Retail Values for each model over the past 13 years, and when a model was discontinued, I selected the appropriate replacement model for each manufacturer. Mileage on used motorhomes can add significantly to the depreciated value, but I used “0” mileage when I pulled the data from NADA. Keep in mind this means the real values could be even lower, if the true mileage on a used one is significant. I added no accessories or options other than what is assumed in the BASE unit listed for each model by NADA. Certain added options and accessories can increase your used RV's depreciated value, but always avoid duplicating options that were already part of your motorhome when new. So, if you look at my data tables below you can immediately see some similarities in the rates of depreciation change over the past dozen years that should be good for estimating what you own new or relatively new motorhome might be worth as it ages. By using the two units selected and calculating the averages of the average values, the numbers you see are buffered a bit and, hopefully, are a little more significant for understanding why and by how much your own used RV is presently valued. With enough data on enough different RVs a more relevant curve of depreciations could be generated, but as mentioned, for efficiency's sake, I am only using a few motorhomes. 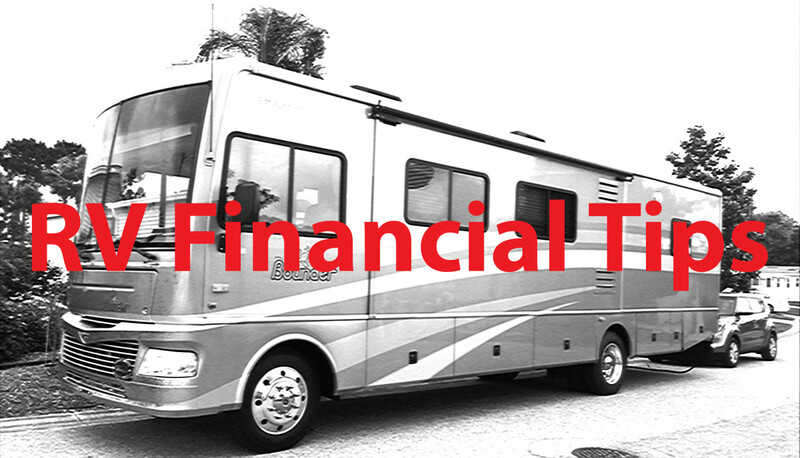 In the 2008-2010 timeframe the recession and the radical changes in the economy seriously affected the values of ALL RV's and specifically motorhomes built and sold during that period of time. Most manufacturers will only run a specific model for 4-5 years before they replace it with a newer design, which invariably is priced differently from previous similar models. So you will see data on several models over the years for each manufacturer. Because RV values change regularly over time, the values used here are directly from the NADA site taken in November of 2016. The remaining year-by-year Average Retail Values and the resulting depreciation values used are based on the data presented by NADA. The calculated Depreciation equals one year's NADA Average Retail Value versus the previous year's NADA Average Retail Value. Using these assumptions, I generated the three tables of data you see in this report. This table reflects the original LIST price and the BASE NADA Average Retail Values for a 35-foot Fleetwood Bounder. The data shown is for the years 2016 back to 2003, along with the calculated percentage change in the Average Retail value shown as %-Depreciation for each year. This table reflects the original LIST price and the BASE NADA Average Retail Values for a 35-foot Winnebago Adventurer. The data shown is for the years 2016 back to 2003, along with the calculated percentage change in the Average Retail value shown as % Depreciation for each year. This table reflects using the data in Table 1 and Table 2 and then averaging these numbers to hopefully give a more buffered view of what might be expected across other equivalent models. This chart is a graphic representation of the data in Table 3 and gives a more clear picture of the averaged changes in the List prices, the present Value and the averaged percentage of change in value. The data shown is not guaranteed to be useable depreciation projections across the board of all manufactured RV’s, or even motorhomes, but it does reflect the reality of year-to-year variations on a pair of very popular motorhomes made by quality manufacturers. The data presented here should reflect just how these depreciation values on these two very popular models of motorhomes have varied in the past and how such things can occur and affect your actual RV value as it ages. I suggest that you can and should use this table data as just another reference tool for your financial decision making when you are considering buying or selling an RV. 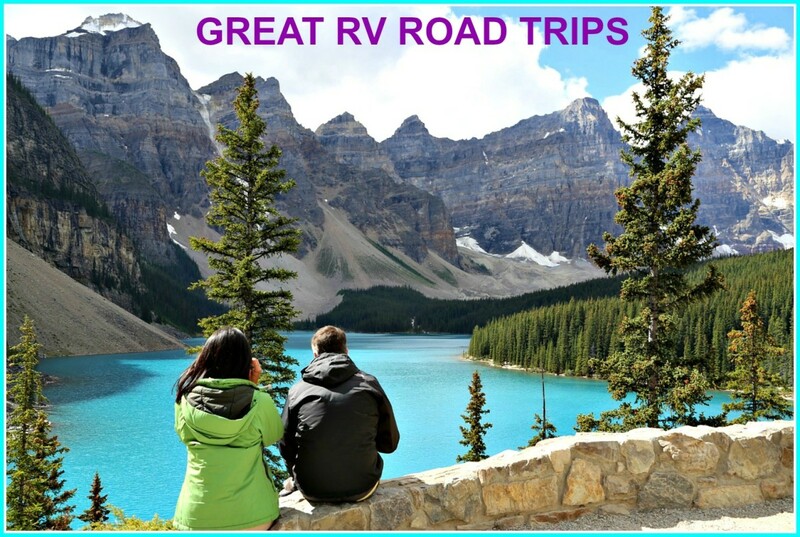 Examining the data closely, you will see that, assuming a healthy RV marketplace, after the first year, you should expect to see your RV value, if kept in excellent condition, to drop regularly over the following 4-6 years, at which point it should be worth approximately half of its original value when it was new. 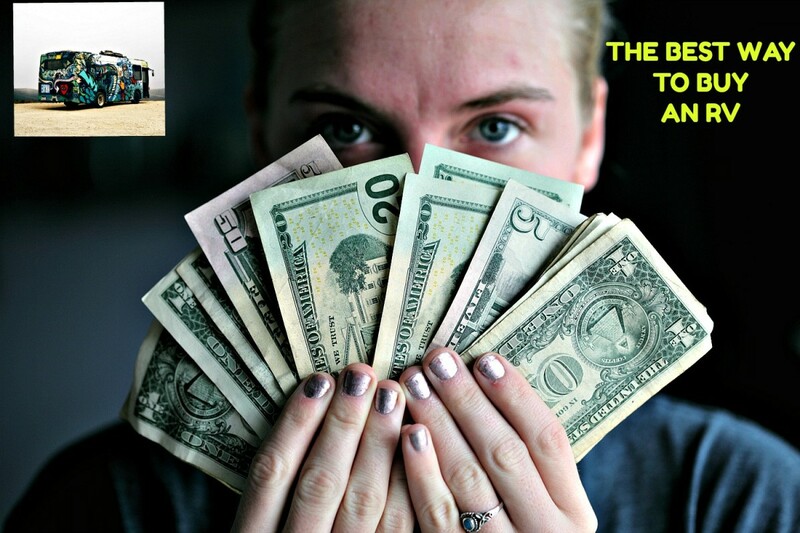 So, most depreciation rates should be close to what is shown, while as your RV gets older, the rate of depreciation will definitely continue to change but always remember, the economy has a significant effect on the value of any RV. NOTE: Again, please remember, some RV’s are higher quality units and will retain their value longer than others that might have inherent design problems or quality issues which force their values to depreciate at higher rates. Do you have similar tables for sold used RVs? Sorry, but no, I don't. I had to look up all of the data you see, and it took a lot of time. I do plan to release an update that includes the same RV data since 2016. Theoretically, NADA uses actual regional sales data from the past month on actual sales. This way a member Dealer can see what people are paying at that time, and not necessarily what they're worth. Also, the regions can vary greatly at different times of the year depending on the local, seasonal demand. I recommend that you refer to the data in the article to understand what can happen to RV values and so that you're aware that RV values always do down, it's just a matter of how much. Sorry for any confusion, but yes, There is a MSRP listed for each year model RV that stays the same forever. This number is always referenced by dealers to impress you with how much your older RV was once worth. And, over the years, each the same RV's new model, of the same RV will invariably increase in cost (MSRP). And the data is real data that I extracted directly from NADA on two similar models made by two of the more popular motorhome manufacturers. I hope the data I compiled has been of some help to you. I must be as dumb as a rock because I am not able to figure out parts of your charts. The charts as best as I can tell represent data for two hypothetical RV's which are 2003 models which were sold in 2003. Why does the Avg. List Price (MSRP) change each year? The MSRP for a 2003 RV will always be the same. Isn't the year column upside down? Meaning year 0 would have been 2003 not 2016. John - I am so glad that you find this data useful. I am currently researching to purchase a diesel pusher. This helps immensely! Rick - I'm glad you like it. I had to do a bit of research but, I think this can help people. Hi Don --- this is good stuff! I made a weak attempt to do this very thing a few weeks ago but gave up. Thanks for sharing your work. Looking forward to seeing the rest of the articles in this series. Bill - Thanks for the comment and share. This series has taken a lot of research as well as a bit of spreadsheet work I haven't done in a very long time. Passing this along to my friend. Thanks for the information, Don!